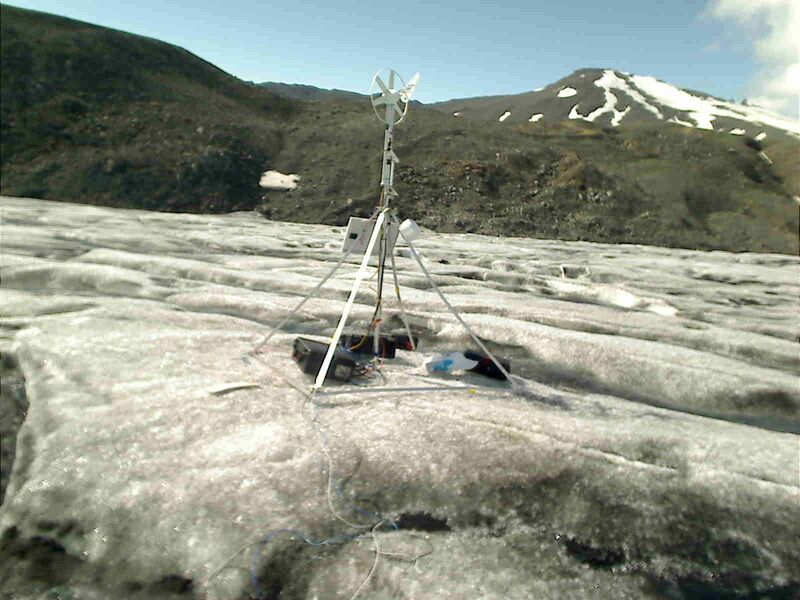 automatic image taken on Aug 10th 2012 – these daily images taken with a usb webcam are useful to monitor the state of the base station, measure snow levels and observe conditions. This entry was posted in Hardware, News by Kirk. Bookmark the permalink.